© Richard Bagdasarian. All rights reserved. 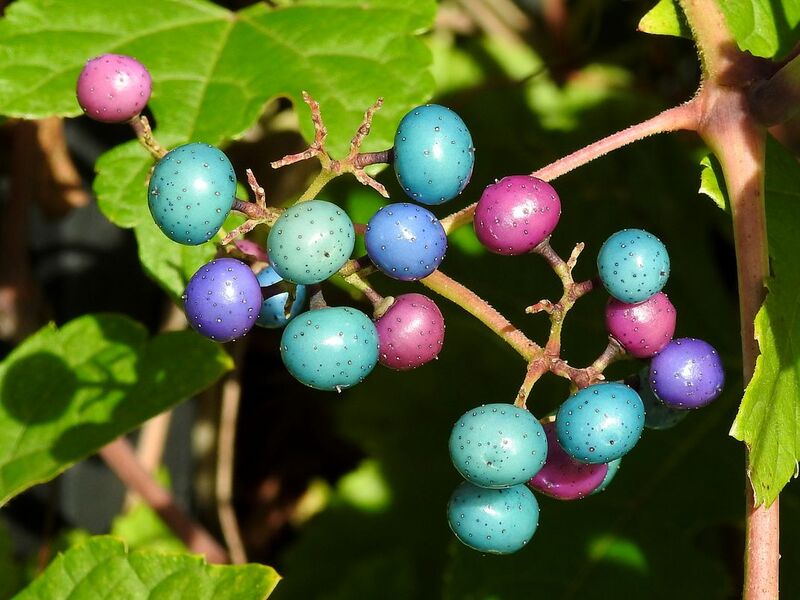 These rare porcelain berries change color during the beginning of Fall in Michigan. They transform from a pale green to an explosion of different colors in a matter of weeks, and then they are gone just as fast. These berries are very hard to find, and I credit Ron K. for locating them while they were at their peak. Date Uploaded: Sept. 5, 2017, 7:23 a.m.